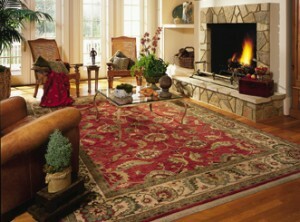 Rely on to Carefully Clean and Help Maintain Your Rugs. 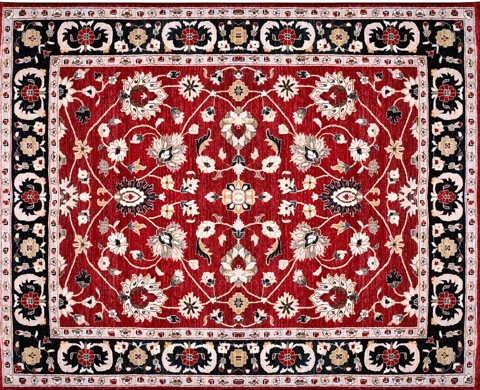 While area and oriental rugs can be a beautiful and valuable addition to any room in your home, they also tend to receive a decent amount of traffic and can quickly become soiled and dirty. Bring back the vibrant colors and patterns of your area and oriental rugs by scheduling a professional cleaning by today. moth treatments, and hand repairs. Due to a wide variety of styles and construction materials in area rugs, your technician will provide a complete analysis and will prepare a free, no-obligation quote for your specific area and oriental rug cleaning needs. Call now to learn more at .